Meet Willow, she is a cutie. 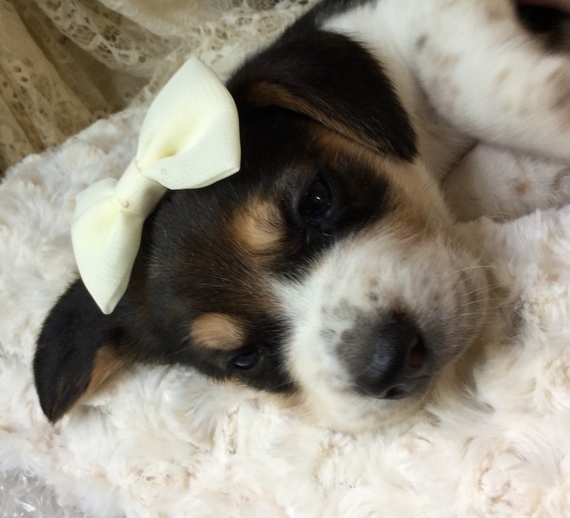 She loves to play and get all your attention. 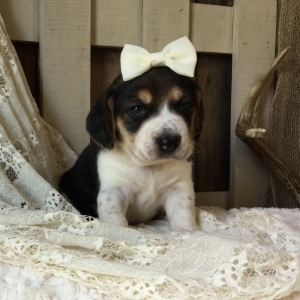 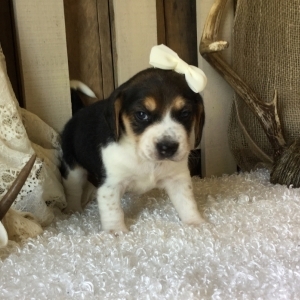 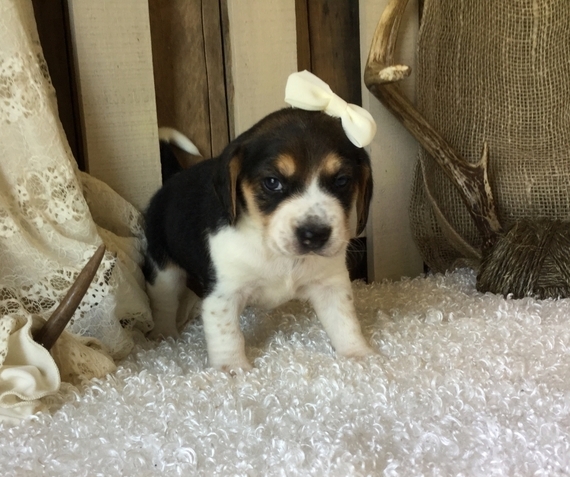 This little Beagle baby has such a strikingly beautiful face and playful personality she will steal your heart. 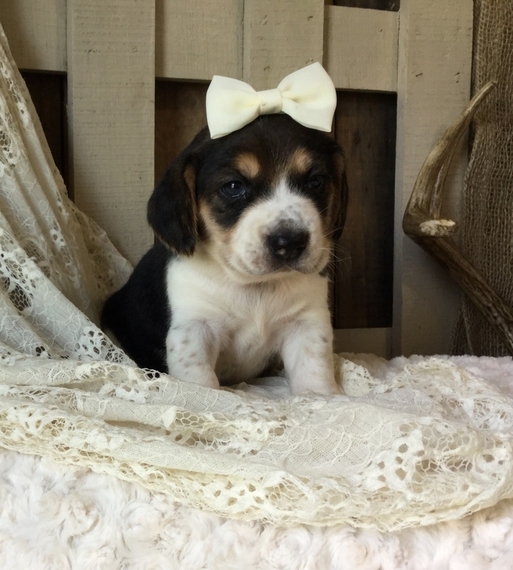 Willow will make the perfect addition to any family. When arriving to her new home, she will come up to date on vaccinations, vet checked, and pre-spoiled! 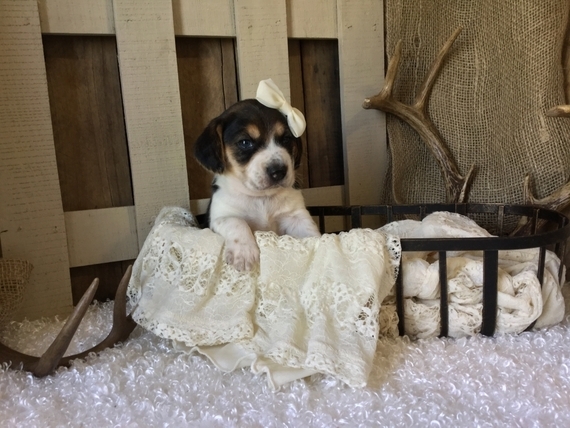 She would love to be your best friend. 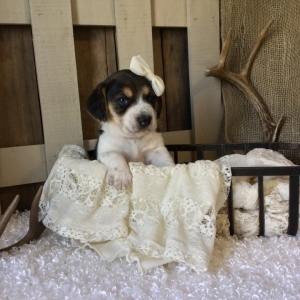 Hurry, her bags are packed and she’s ready to venture to her new home!